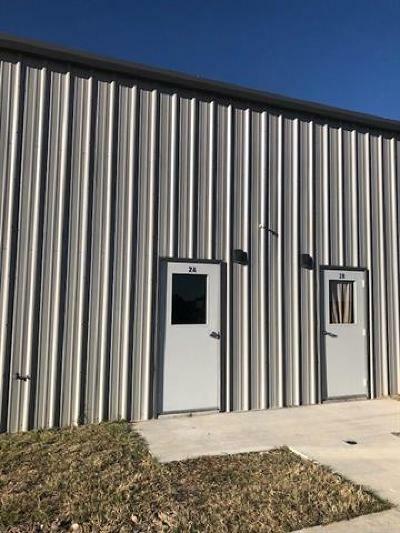 A great commercial building for lease with 2 units for each building. 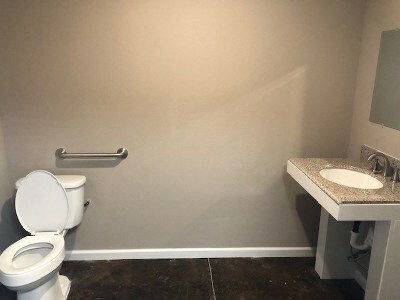 Great for any type of business! 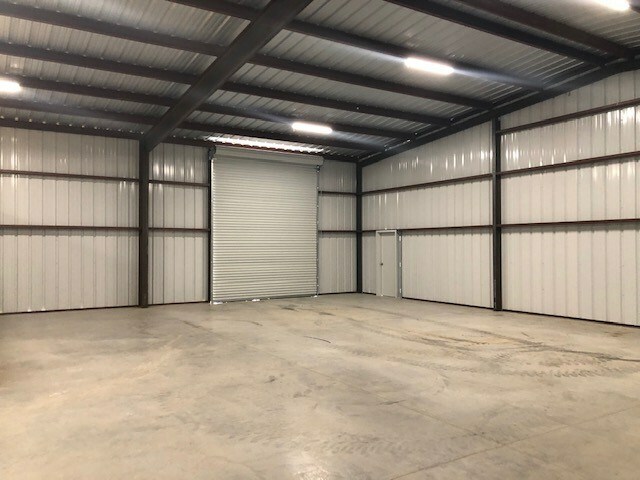 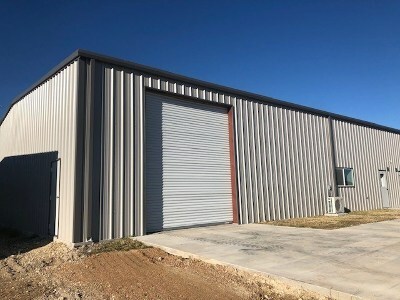 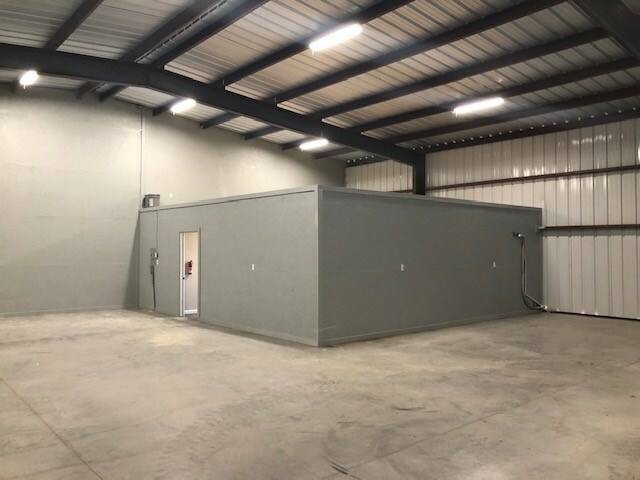 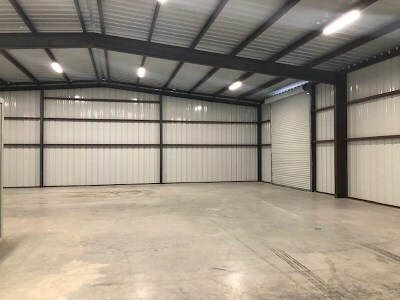 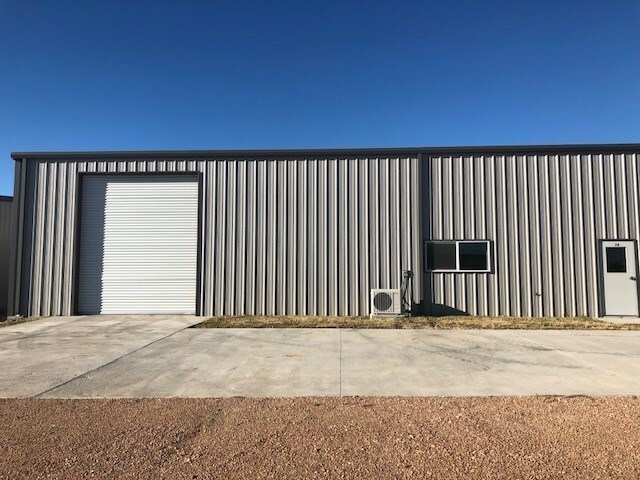 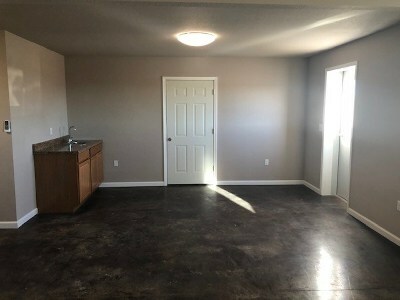 Brand new construction with 14 ft high bay doors and 12 foot wide. 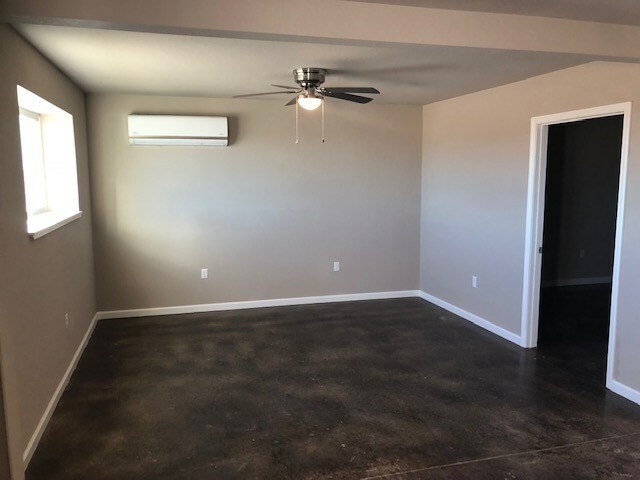 Small office inside with AC! 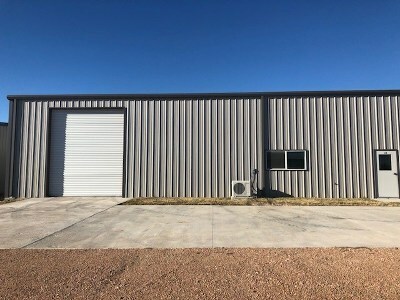 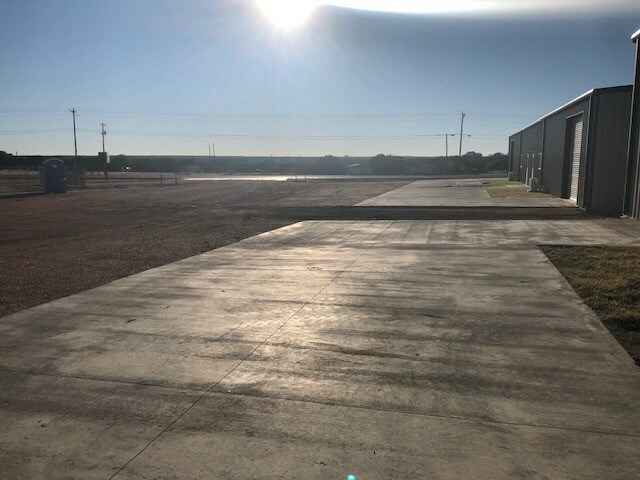 Commercial property located on highway 29! Common parking in front with plenty of space!